Over the last 60 years many people from the diaspora have started to undertake family history research. The most celebrated example is by African–American Alex Haley. ‘Roots’ his seminal book and television series from the 1970s based on research of his family in Gambia. Since then Gambia has become a major cultural tourist destination and the Roots Homecoming Festival promotes dialogue and offers a place of pilgrimage to people of the African diaspora from around the world wanting to connect culturally, emotionally and socially to Africa. A family history trail has been established in Gambia based on Alex Haley’s research that includes St James Island, a slave fort built in 1651 on the river Gambia. The village Jufureh, home of Kunta Kinte, a descendant of Alex Haley and the main character in Roots, is the focal point here and cultural tourists can meet members of the existing Kinte family. Visitors also have the opportunity to take part in a rites of passage ceremony and learn traditional dances, often performed in front of the President of Gambia. The first major television programme by the BBC to focus on Caribbean family history using DNA. John Barnes learns of the role his grandfather played in Jamaica's struggle for self-rule. Colin was born and brought up in Wales, but knows that his parents came from Jamaica in the 1960s. Given the range of ethnic backgrounds associated with Jamaica, Colin's quest revolves around trying to piece together his mixed heritage. 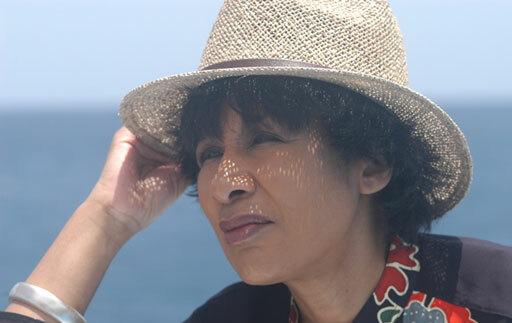 Moira Stuart says that she has always felt 'global', with rumours of Carib and Cape Verdean blood circulating in family legend, and a family history characterised by movement and change. Hugh Quarshie was born in Accra, Ghana, & moved to Britain with his parents as a small child. Hugh knows there is Dutch ancestry in his family, but doesn't know where that bloodline began. 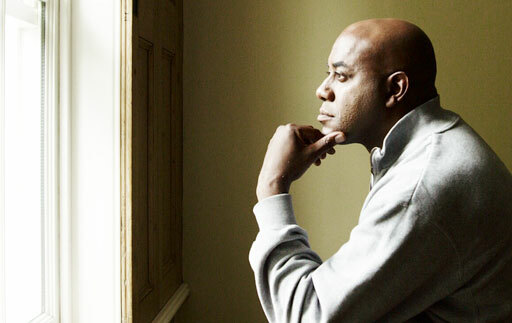 Ainsley Harriott travelled to the West Indies to uncover his roots and soon discovered that Caribbean history isn't quite as 'black and white' as he'd imagined. Channel 4 programmes on celebrities tracing their family history. Actor Adrian Lester's grandfather James travelled from the West Indies to Britain in the 1950s. 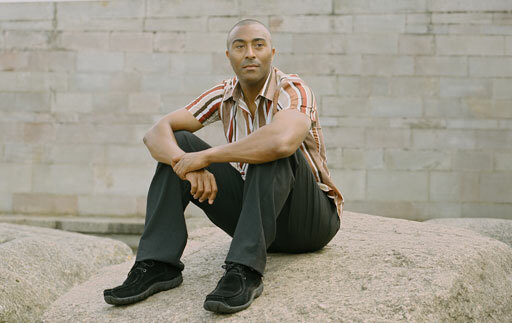 In this programme, Adrian sets off for Jamaica where his 89-year-old grandfather returned some years before. Paul Crooks based in London has traced his family tree from Jamaica to Ghana and has written two books, A Tree Without Roots & Ancestors.